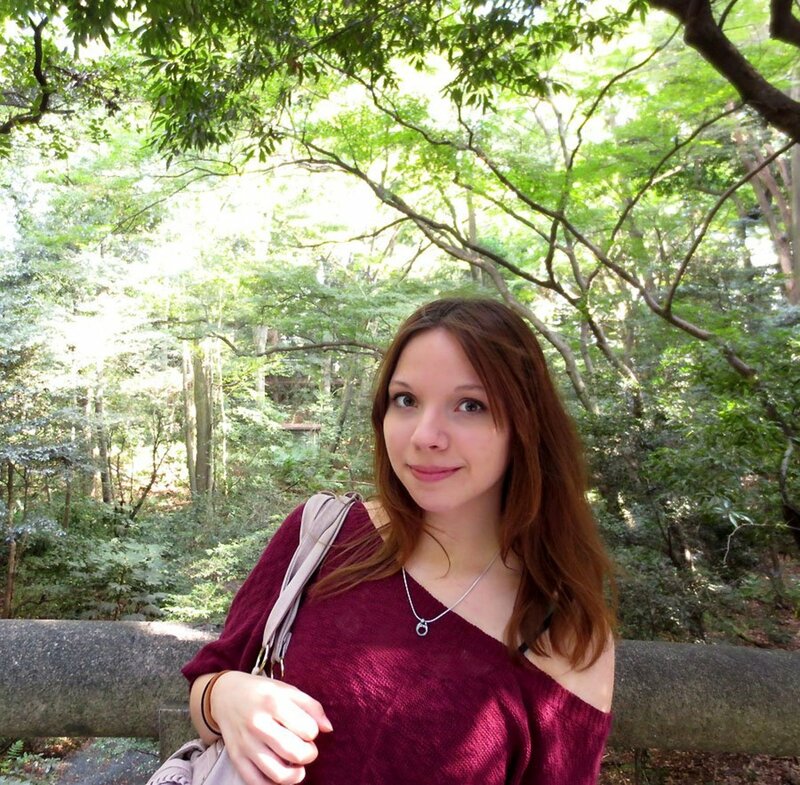 This author is fascinated by Japan and loves sharing her observations about the country, from its regions to its food. Japan, known for its colorful culture and long history, has managed to preserve old towns and districts that are of national importance. Many of these places are former samurai districts, merchant districts, geisha districts, post towns, pilgrimage towns, or villages that are otherwise full of history. While some of these beautiful villages have survived the test of time, many of Japan’s other historic towns and districts were lost during the countless wars and battles across the country. Others could not survive natural disasters, fires, and modernization. Thus, the following 10 must-visit historic towns and districts in Japan can offer any traveler a rare peek into the country’s rich past and fascinating culture. Japan’s most famous geisha district, the Gion District in Kyoto, is a major tourist attraction for its many traditional ochaya (or teahouses). In these ochaya, geiko (or geisha) and their apprentices, called maiko, perform exquisite dance and song numbers to entertain high-end clients. Gion District is also known for its wooden merchant houses (or machiya), many of which now serve as accommodations for visitors to the district. 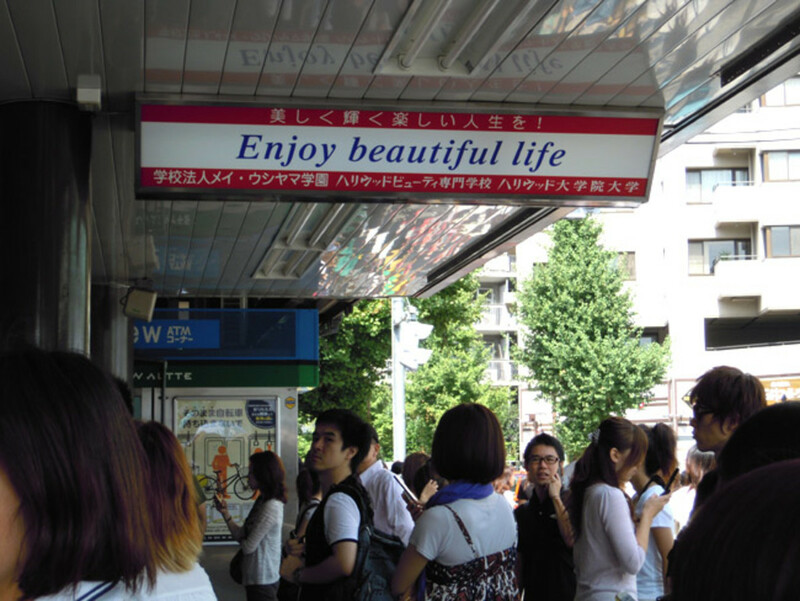 Another famous geisha district in Japan is located in Kanazawa. Kanazawa has three old districts for ochaya where geiko entertain guests through songs and dances. These districts include the Higashi Chayagai in the east, Nishi Chayagai in the west, and the Kazuemachi. 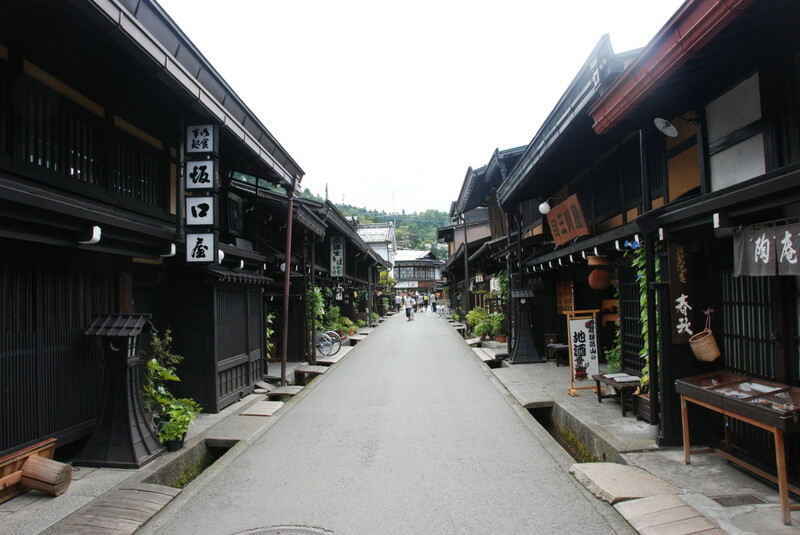 These entrancing districts are home to several traditional wooden chaya located in paved streets. Sanmachi Suji in Takayama is a well-preserved town of affluent merchants who resided in the then-exclusive area from 1600 to 1868. In this former merchant town, visitors can see the old, wooden homes of well-off Japanese businessmen of the past, alongside quaint coffee shops, crafts shops, and even sake breweries that have been operating for many generations. Kawagoe was a merchant town where very wealthy businessmen built expensive fire-proof warehouses (or kura) to store their wares. Aptly called Kurazukuri Street, this street exhibits the structures that were built by the businessmen who made successful transactions in Edo or modern-day Tokyo. About a dozen kurazukuri structures survive today, far less than the 200 believed to have been built in Kawagoe. These structures now serve as museums, stores, or restaurants. "Kurazukuri" simply means "warehouse style," an allusion to the structures built in the area. Nagamachi is a former samurai district located at the base of ruined Kanazawa Castle. Samurais and their families resided in this area, and their houses, old gates, water canals, and earthen walls still survive today. Nomura-ke, one of the houses of the wealthy samurais, has been restored to exhibit the artifacts and daily lives of the people at that time. Perhaps the most intact of only a few former samurai districts in Japan is the Kakunodate, a well-preserved place that showcases the typical samurai housing layout and architecture. At Kakunodate, the streets are wide and lined with cherry blossom trees. No doubt that these are favorite spots for Japanese people to hold their annual and customary hanami parties during spring. The place used to house as many as 80 samurai families. Now, only six of these houses are open to the people, the most famous of which are the roomy Aoyagi House and Ishiguro House. 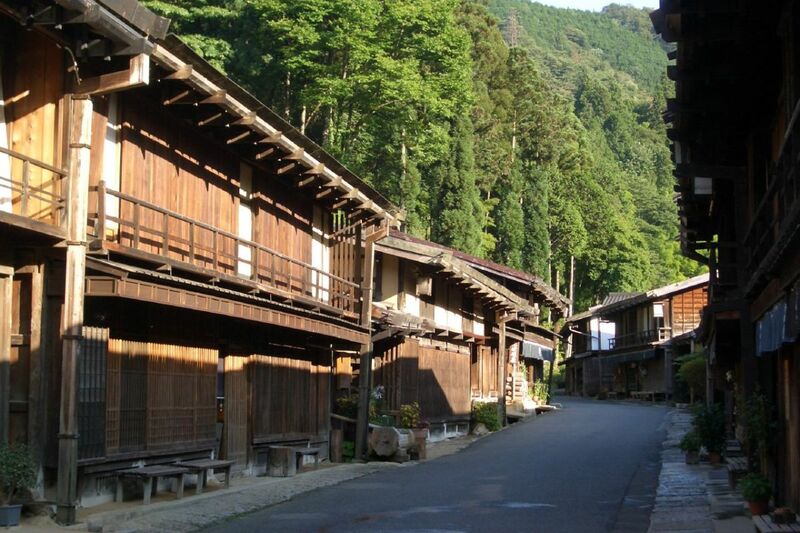 The most well-preserved former post town in Japan is Tsumago in Kiso Valley, which lies on the ancient Nakasendo route from the ancient capital Kyoto to modern-day Tokyo. A visit to this enticing post town will give visitors a feel of the Edo Era. 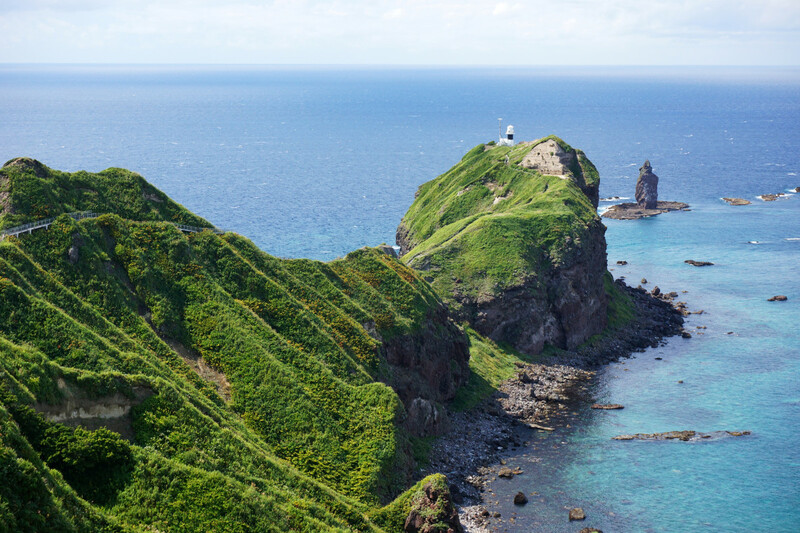 The long-standing Honjin and Wakihonjin are well-preserved and carefully maintained. They served as lodging for government officials passing through the old Nakasendo route. Moreover, the aged office where horses and even aides could be rented by the travelers of the past is being well kept in Tsumago. Minshuku and ryokan also abound in the area. 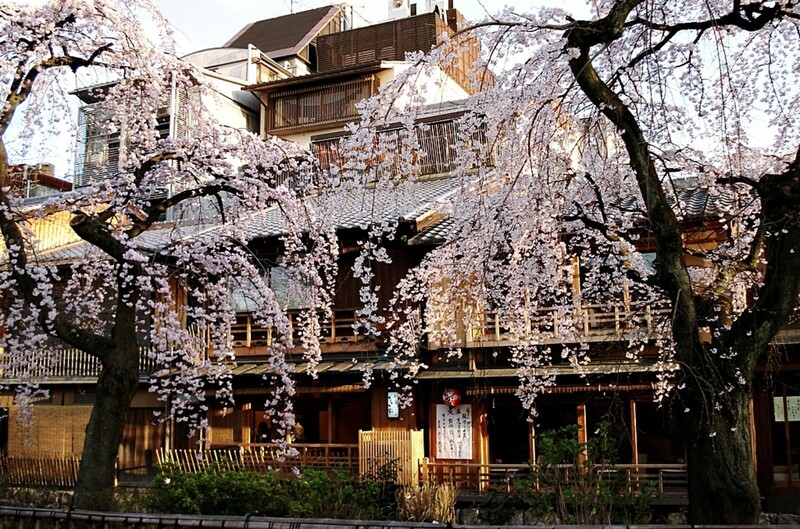 These are traditional Japanese-style lodging aimed at travelers. 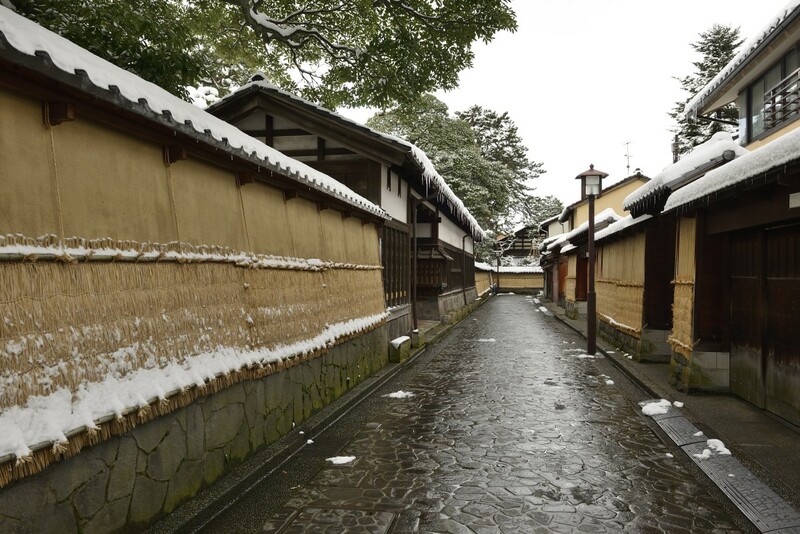 Another former post town in Japan that can give travelers a genuine feel of the Edo Era is Ouchijuku, which lies along the old Aizu-Nishi Kaido trade route. This trade route was where people from Aizu passed through to get to Nikko, an important place during the Edo Era. 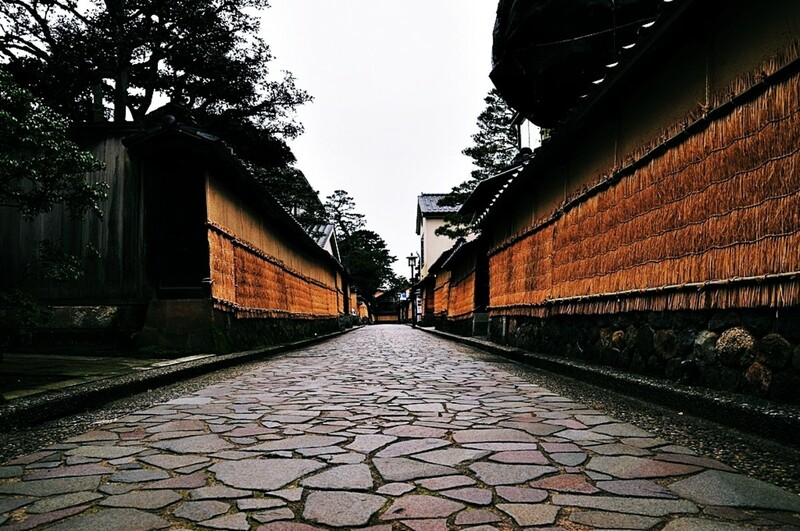 In Ouchijuku, one can find unpaved streets and thatched-roof buildings with thick walls. There are also several minshuku, where travelers can eat the local specialty of soba noodles as well as roasted, skewered fish. Taketomi Island is a lovely place that is the site of the small, quaint, and well-preserved Ryukyu Village. Taketomi Island has streets paved with white sand on which people can use bicycles to pedal to nearby beaches. 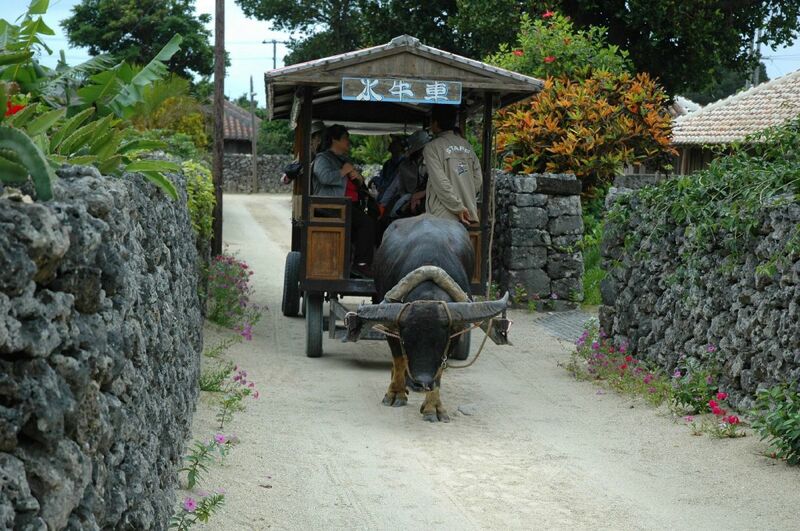 At the Ryukyu Village, one can see old one-story houses with red roofs surrounded by thick stone walls. There are also shiza statues, which look like lions and are meant to ward off evil spirits. Many of these well-kept houses serve as minshuku, shops, or restaurants. 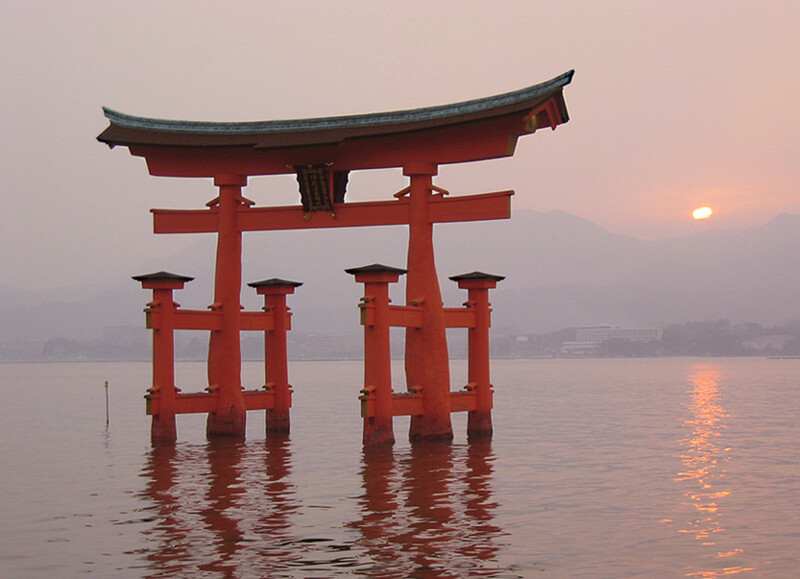 Oharaimachi is a pilgrimage town adjacent to one of Shinto’s most sacred Japanese shrines, the Inner Shrine of Ise. In this town, one can also see many Japanese-style buildings serving as restaurants, shops, or lodging. 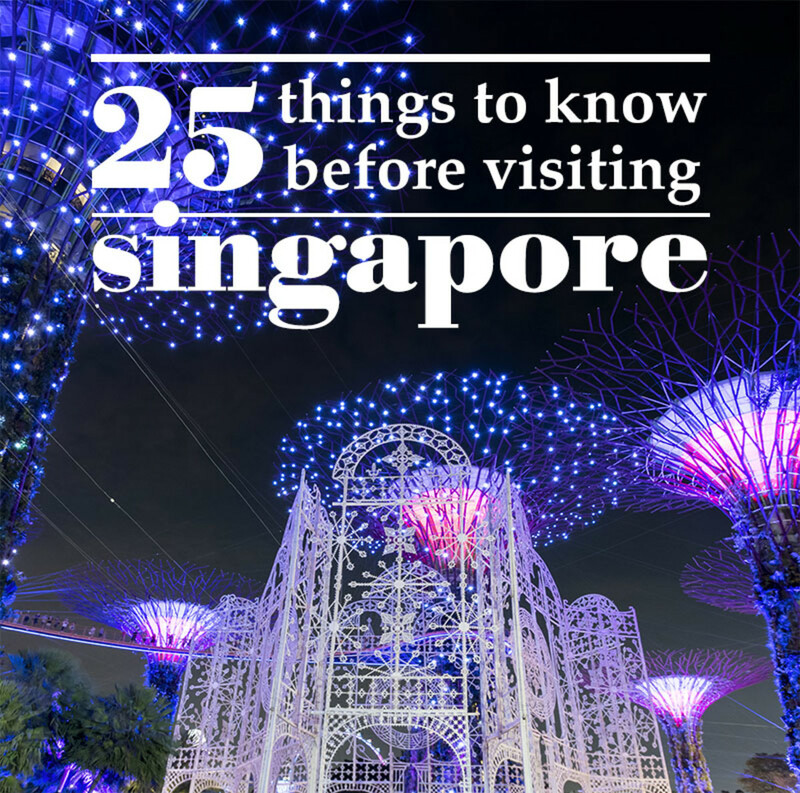 Most of these buildings have been operating for many centuries, serving travelers going to this pilgrimage town and historic district in Japan. I've never been to Japan but I've always been obsessed with their culture. 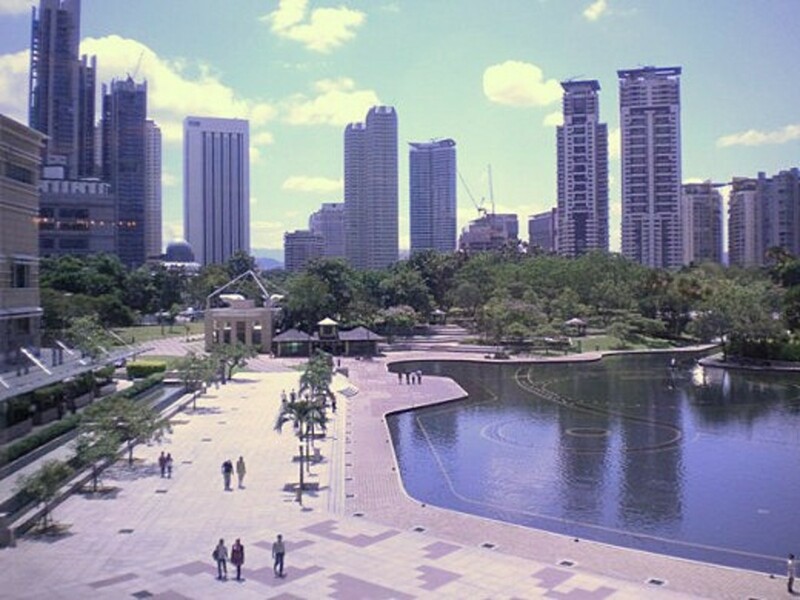 This hub of yours is making me want to go real soon. Thanks for this! Kakunodate is gorgeous, and the samurai houses are well preserved, with interesting displays. I was there on a snowy winter's day, but I'd love to visit during spring, as the river is lined with old sakura trees. Interesting. Have you been in any of these? One day, I'd bring my family to visit this wonderful place. I've always been fascinated by their culture.